for Lake Property Tours in TN! FORT LOUDOUN LAKE REAL ESTATE - Call (800) 485-1290 for lake property tours! Find South Knoxville Waterfront Condos for sale! 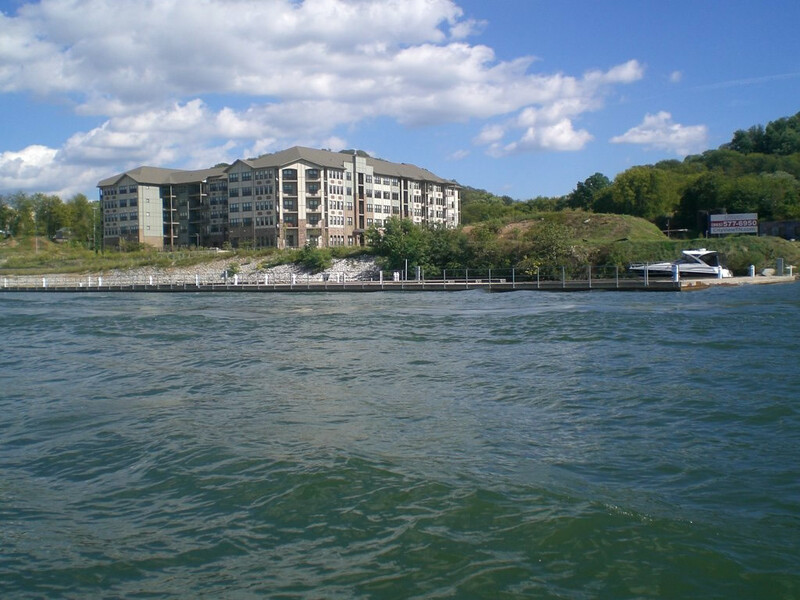 Search real estate property listings on lake condos for sale in Knoxville, TN on Fort Loudoun Lake. 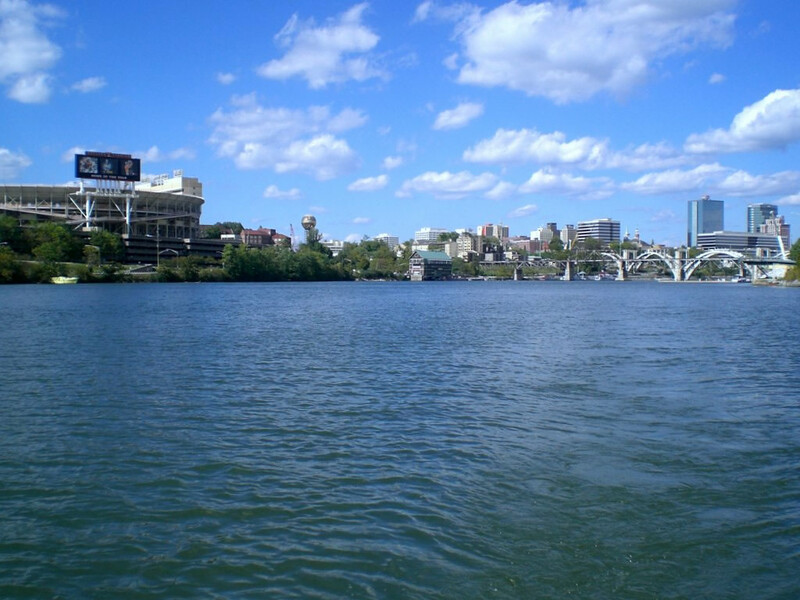 View of Downtown Knoxville and Neyland Stadium from the water on Fort Loudoun Lake. Home to the Vol Navy during UT Football Season. See lake property listings below for our featured inventory of Fort Loudoun Lake Real Estate regarding lake lots for sale on Norris Lake. Be sure to bookmark this page or check it regularly for updated lake property for sale at Norris Lake, Tennessee. No results found. Call (800) 485-1290 to feature your lake property. Have a question or comment about Loudoun Lake Real Estate for sale regarding Lake Homes, Lake Lots or Condos? Give us a call at (800) 485-1290 for lake property tours! 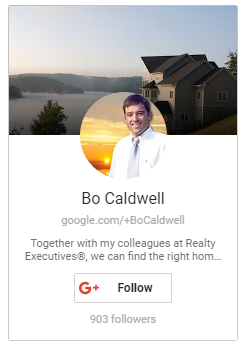 great Realtor can be hard to find. At Realty Executives, We're focused on providing you with the best results and service in the industry. I listen carefully to understand your real estate goals and work hard to create solutions that make sense for you. Whether you're new to the market or an experienced investor, I have the expertise, proven track record and marketing resources to help you achieve your real estate goals. Lake water levels are at 811.02 ft. Level is 1.98 ft below full pool of 813 ft.